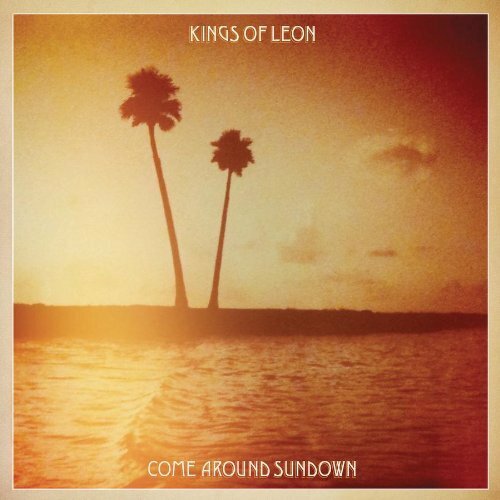 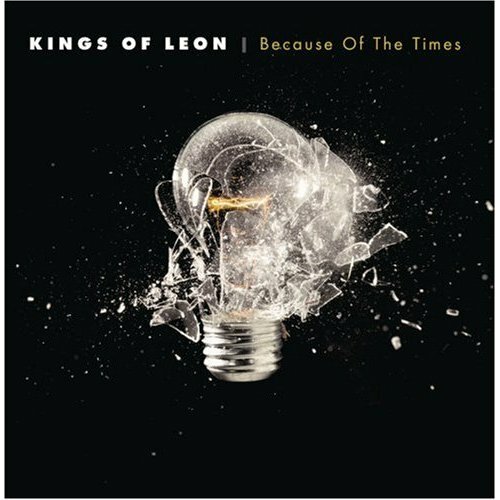 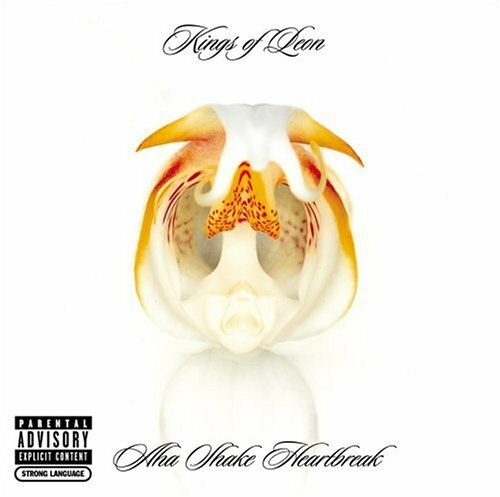 All the titles of the six albums by Kings Of Leon contain 5 syllables….Coincidence??? 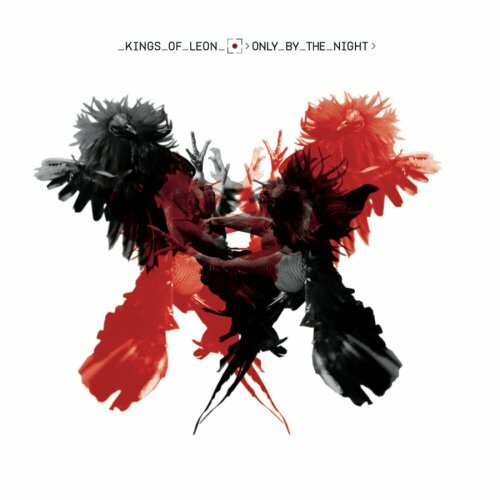 A feelnumb.com reader, Jamy Romero noticed another 5 syllable coincidence in regards to Kings Of Leon. 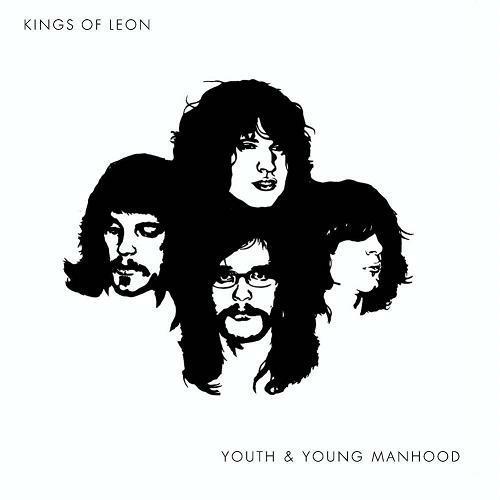 Although the band name is only 4 syllables, the band members names are all 5 syllables, Caleb Followill, Jared Followill, Nathan Followill and Matthew Followill. 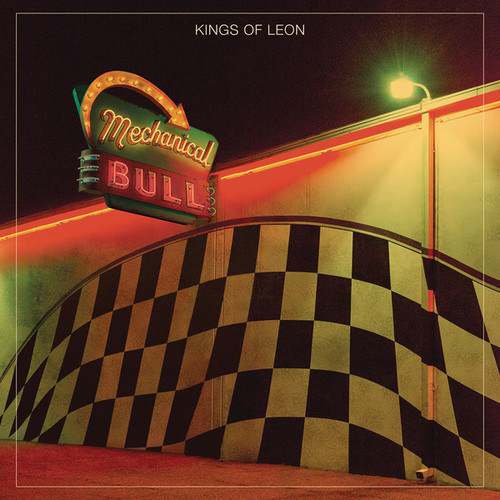 UPDATE: On June 8, 2013, Kings Of Leon announced the name of the 6th studio album and another 5 syllable title “Mechanical Bull“.